Using the binoculars and guides provided in your home to observe the active bird life from their very own porch! 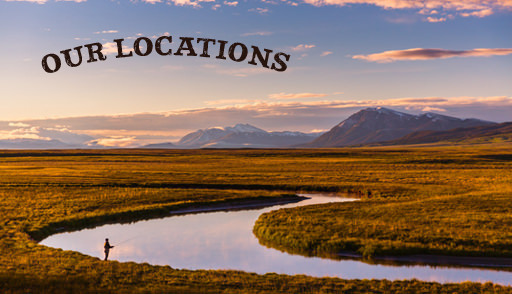 Plan a visit to our neighboring Red Rock Lakes National Wildlife Refuge in the Centennial Valley. 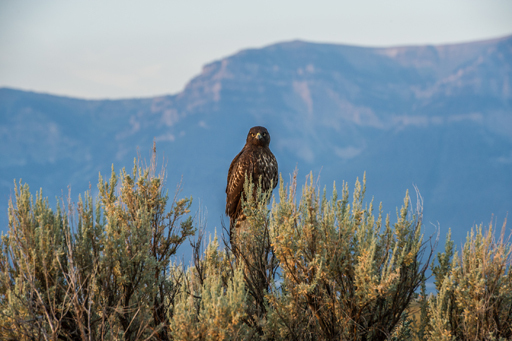 Check out the Southwest Montana Birding Trail Map for ideas about day trips or places to visit before or after your stay with us. Ask the Guest Manager about scheduling a private birding guide. With a donation to Montana Audubon, we can arrange a private day of bird watching for you and your group with a professor from the University of Montana Western in Dillon.